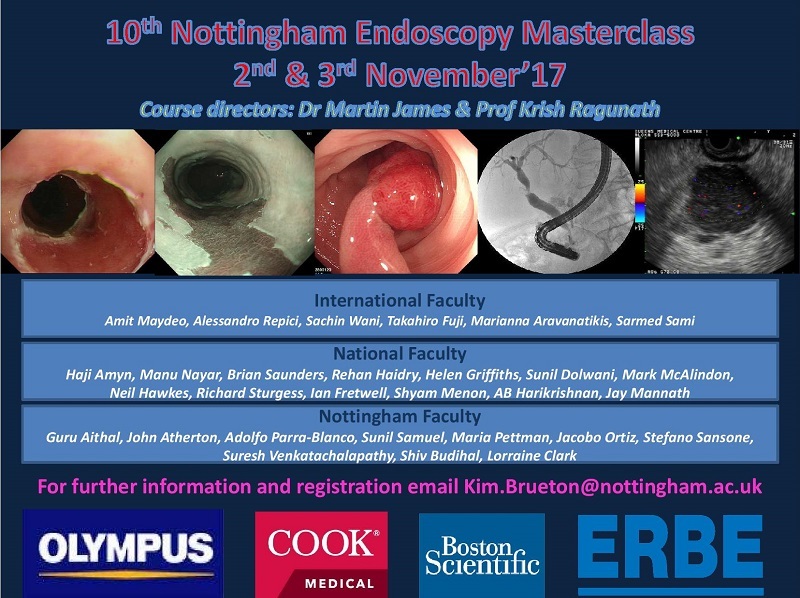 Click HERE (vimeo website link) to view a short promotional film highlighting the attractions and benefits of attending the annual, two-day, Nottingham Endoscopy Masterclass, which this year is being held at The De Vere Jubilee Conference Centre. The meeting features a broad range of ‘live’ endoscopic procedures along with an interesting mix of lectures and talks presented by national and world leaders in the field of Endoscopy. As well as producing this film, Jual Media also provided event photography and the live two-way video link between the Endoscopy Unit and the Conference Centre. Click HERE to view the course brochure.